This song was written by Cole Porter and was first recorded by Fred Astaire. Ringo Starr recorded his version of the song in 1969. It was recorded at EMI Studios in London. His version was arranged by Count Basie but credit was given to Chico O’Farrill. Ringo Starr was backed by the George Martin Orchestra. The recording was produced by George Martin and was released on Ringo Starr’s 1970 album Sentimental Journey. 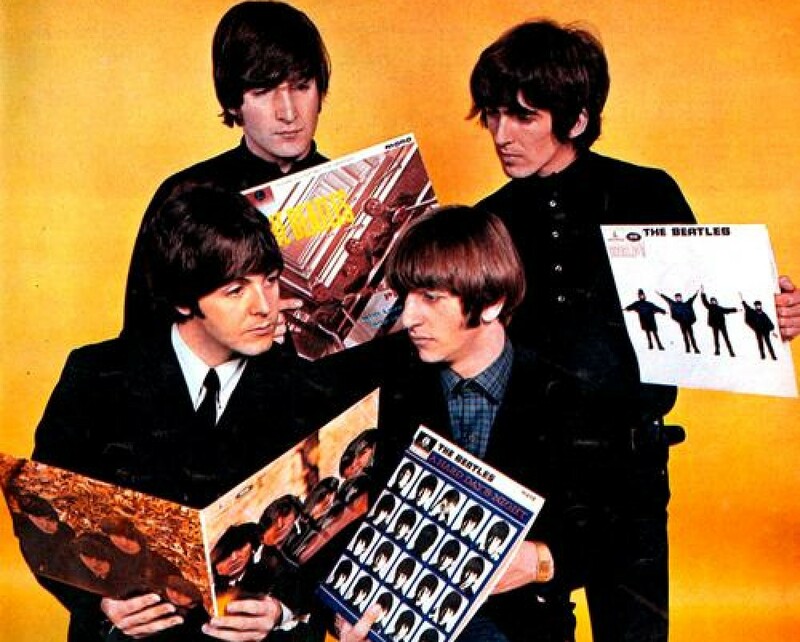 This entry was posted in Beatles and tagged Count Basie, George Martin, Night and Day, Ringo Starr, The George Martin Orchestra by dannyfriar. Bookmark the permalink.